There are a wide variety of tuning tools on the market. In our workshop we work with the tools of Alientech, Dimsport, Flashtec, EVC and Magic Motor Sport. We just purchased the new tuning tools of Autotuner and Bitbox. We support all tuning tools available on the market as long the output is not encrypted (slave tool). 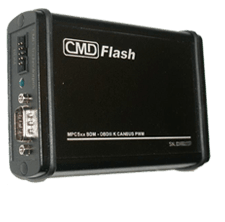 For modifying the file it doesn't matter if you are working with an original, clone or diagnostic scanner to flash the ecu. We apply a checksum if the tool does not calculated. A checksum is advised not to calculated twice (inside software and by the tool). If a the ecu has been tuned already and you don't have a stock file, it is advised to make the car original with the scanner of the dealer. 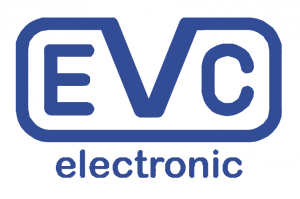 For some ecu types the OBD readout does not contain all maps we need to modify correctly dpf or egr function from the ecu or the block a specific dtc, or we are even missing the maps to tune the car correctly. In this case you will have to readout the ecu in bootmode.